The traditional photo booth was a big enclosed booth, in which you would step inside (usually 2 people at most, due to size restrictions), take your photos and they would print out. With the increasing popularity of photo booths, manufacturers have come out with different models, specifically, the “open photo booth.” The “open photo booth” differs from the traditional photo booth, in that it is not enclosed. The reason for this was to decrease the overall size of the photo booth as well as increase the aesthetics of how the photo booth looked at venues and events. The open booth also allows for more people to fit in the pictures, as opposed to just two. The open photo booth consist of a photo booth module (screen, camera, and components), this is what you stand in front of. About 6 feet back from the photo booth module is the backdrop. The people participating stand in between the photo booth module and the backdrop. Compared to a traditional booth, this is more of a professional looking setup and allows for more guests to participate at once. The open photo booth has become the more popular option for weddings and events over the last three years. A beautiful black backdrop is included with all of our packages. When the lighting hits the backdrop, it creates a stunning gradient around the subject which fades outwards, which results in beautiful pictures. If you are looking to spice things up a bit, we offer a variety of additional add-on backdrops. Gold, Rose Gold, Pink, Silver & Red. Bright White – Our bright white backdrop is absolutely stunning. Utilizing additional lighting equipment, we are able to create a glowing white background, which really has a stunning effect on the photo booth pictures. All of our photo booth rental packages come with unlimited strips and print-outs, in the 2” X 6” standard format. We do offer the 4” X 6” printouts as an add-on. We offer free strip customization. This allows you to customize the bottom of your strip. Depending on the type of event, you can put your names, date, happy birthday, congratulations, a company logo, whatever you would like. Our design team can also create something for you! This really helps to personalize your event. When comparing photo booth companies, we really want perspective clients to consider photo quality. When looking back on your photos, you want to ensure that they are beautiful, crystal clear pictures. We achieve this by utilizing high-end photo and lighting equipment, which results in awesome photo booth pictures. 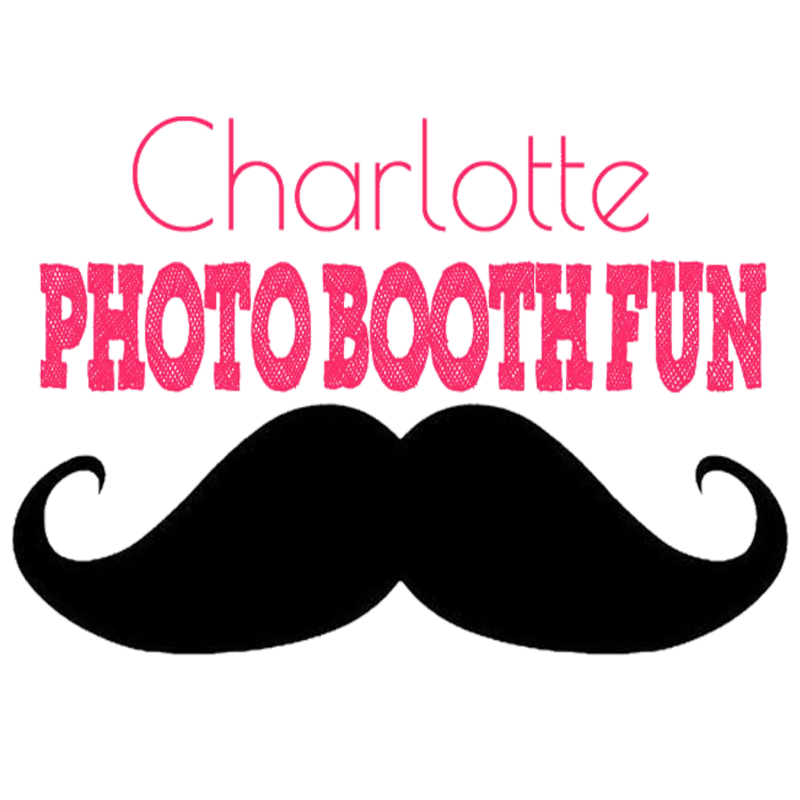 Photo booths add a lot of value to events, for a very reasonable cost. When looking for companies and deciding on what packages to go with, be sure to take everything discussed in this article into consideration. This will ensure your photo booth rental experience turns out great.